Set in Megalokhori, Villa Artemis Megalochori provides accommodation with a private pool. 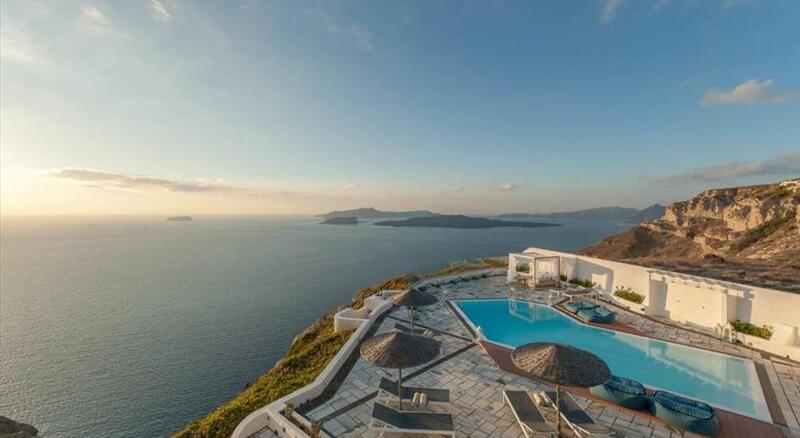 The accommodation is 5 km from the Santorini Port. 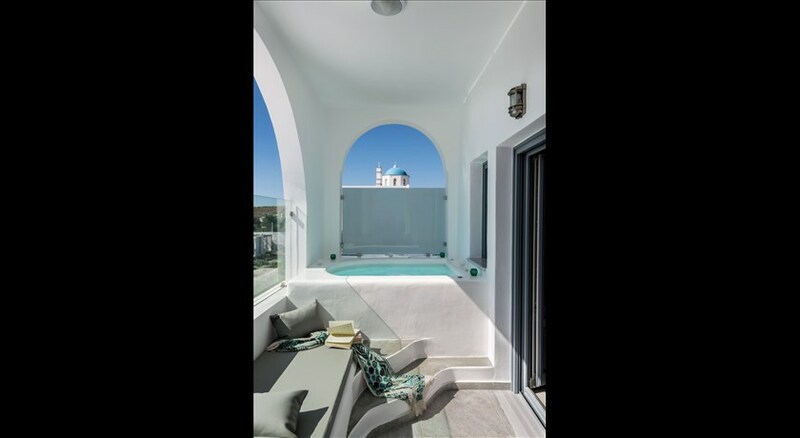 Featuring a terrace and city views, the villa includes 2 bedrooms, a living room, satellite flat-screen TV, an equipped kitchen, and 1 bathroom with a shower. At the villa guests are welcome to take advantage of a hot tub . 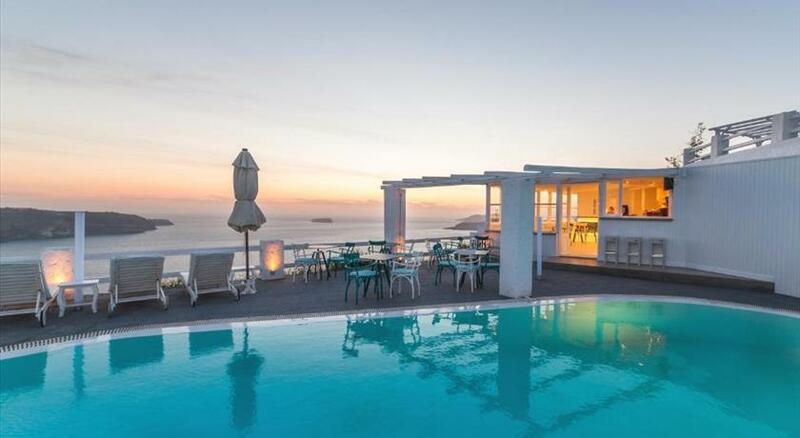 Santorini International Airport is 7 km from the property, and the property offers a paid airport shuttle service. 13 % VAT is included. 0.50 % City tax is included. € 50 Cleaning fee per stay is excluded. Please note that additional cleaning service during your stay upon request and extra charge.